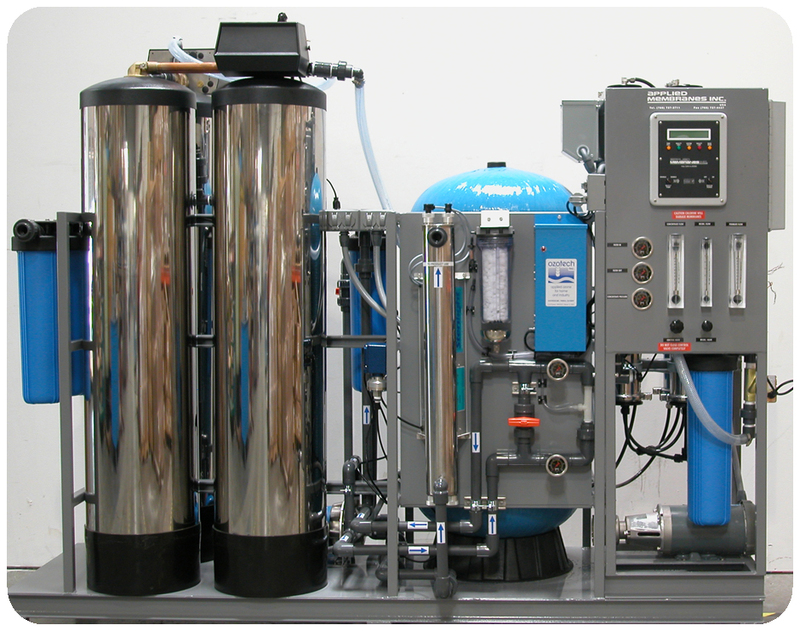 AMI Packaged RO System Water Plant 1,800 - 9,500 GPD | Applied Membranes Inc. 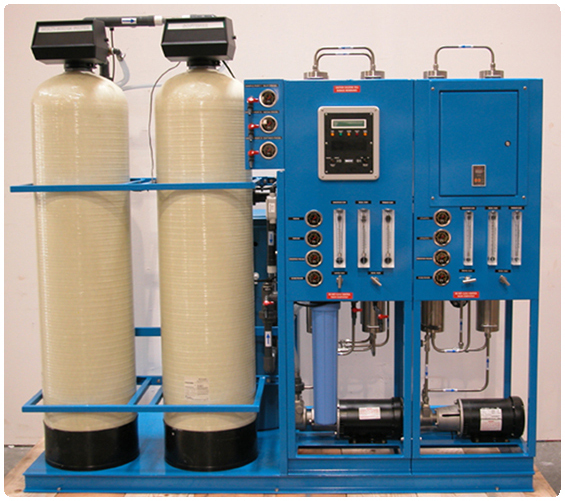 Applied Membranes offers a complete mini RO water purification plant fully assembled on a single skid. From pretreatment to reverse osmosis system to post treatment and storage tank, the package is ready to produce high quality water for many applications. These include water stores, water jet cutting machines, pharmaceutical, manufacturing and other industrial uses. We use high quality components and take pride in the overall quality and reliability of our systems. All systems are thoroughly tested before shipment. 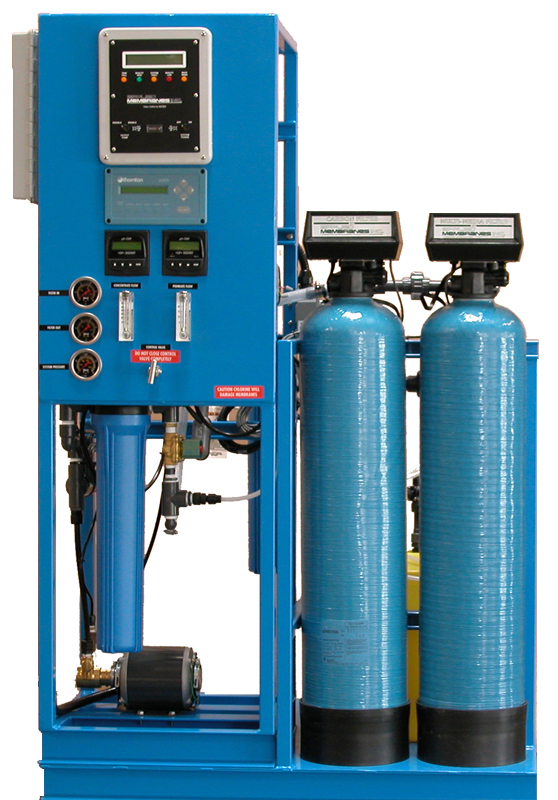 AMI Packaged Reverse System Water Treatment Plants use proven, reliable components and are mounted on a sturdy powder-coated metal frame. 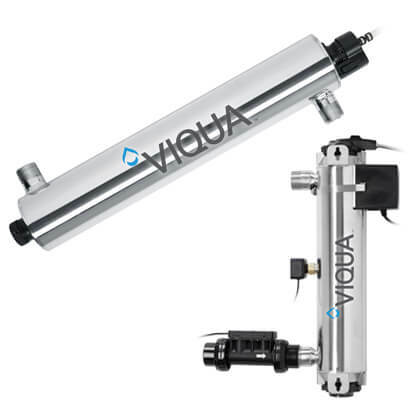 There are numerous design details learned from years of experience that are incorporated in our water filtration systems. Our process and fluid design ensures an optimum membrane life and minimizes the membrane fouling. 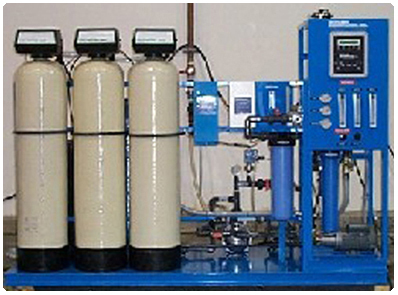 RO Systems rated at 77°F (25°C) using 1000ppm sodium chloride solution and 200psi (14 kg/cm²) pressure. 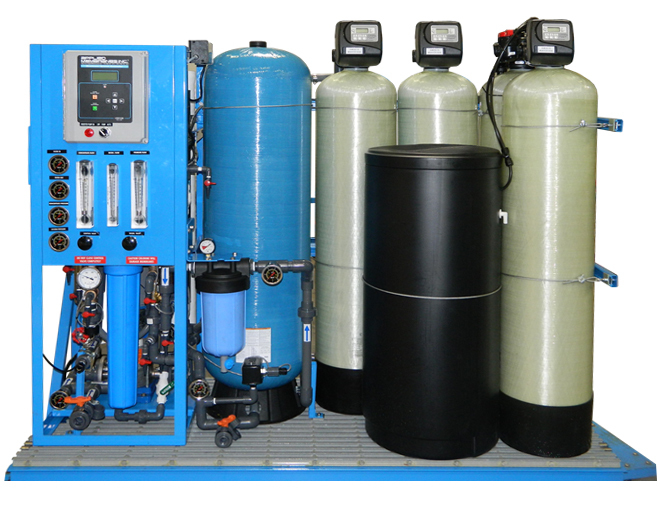 RO System capacity changes significantly with water temperature. For higher TDS, a water analysis must be supplied and could result in modifications to the RO system.